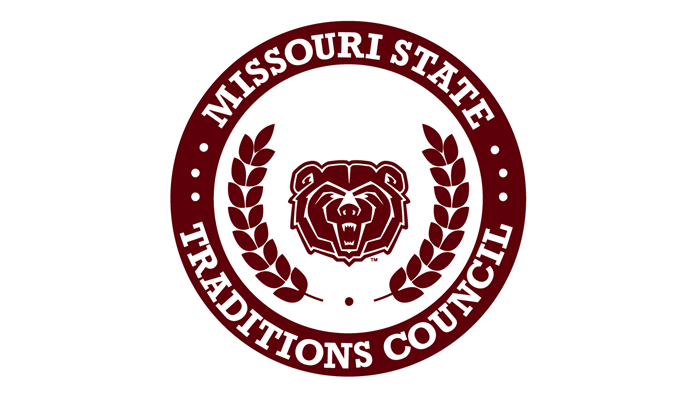 Traditions Council will give away 100 BEAT Illinois State T-shirts at the women's basketball game on Feb. 15 at 7 p.m. The giveaway will start at 6:30 p.m. and run until all shirts are given away. Students must have a BearPass ID with them and be present to receive the giveaway. Come out and support the Lady Bears as they beat Illinois State!